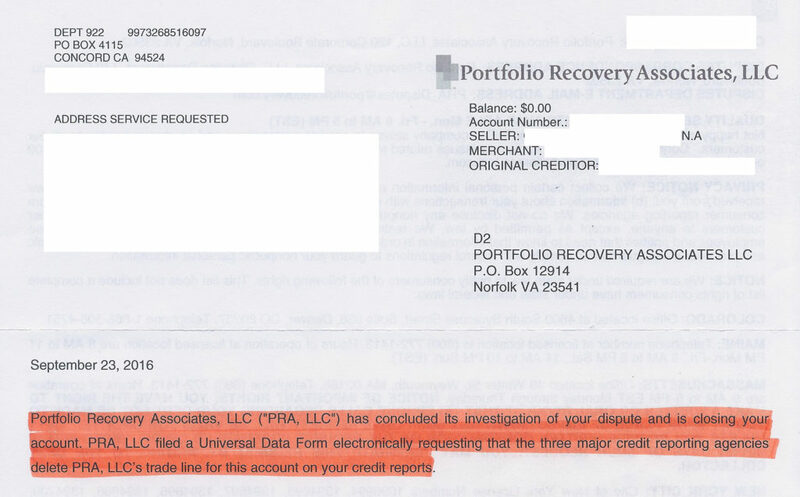 Omega Credit Repair gets asked a ton of credit repair and credit restoration questions every day. 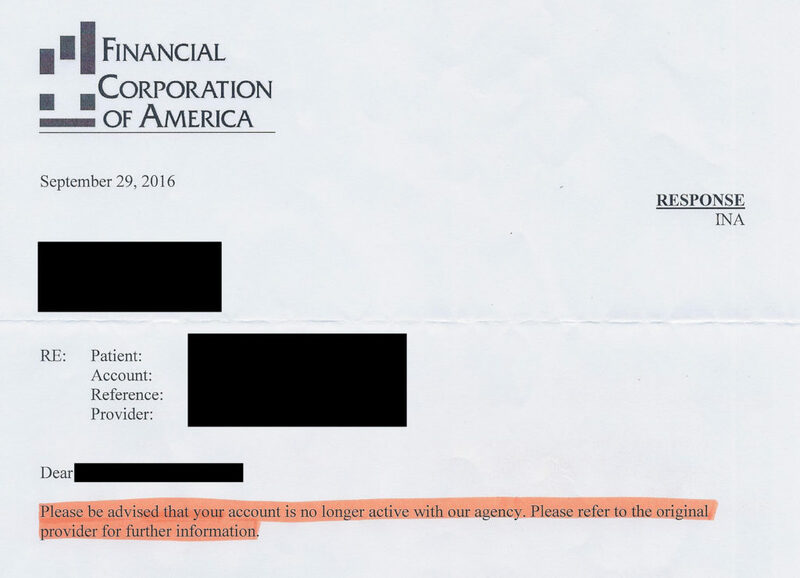 But no question gets asked more frequently than that one. 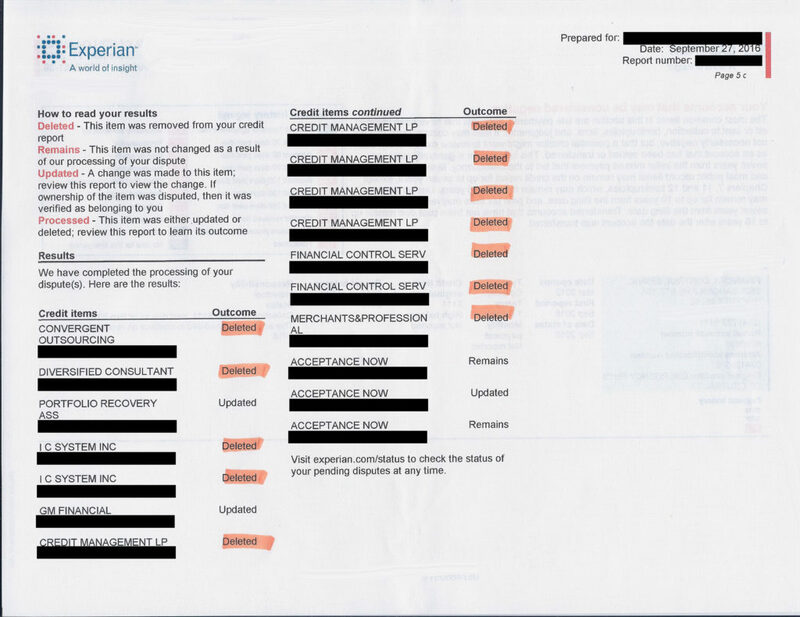 And sure, we could tell you that credit repair really does work, but we'd much rather show you! 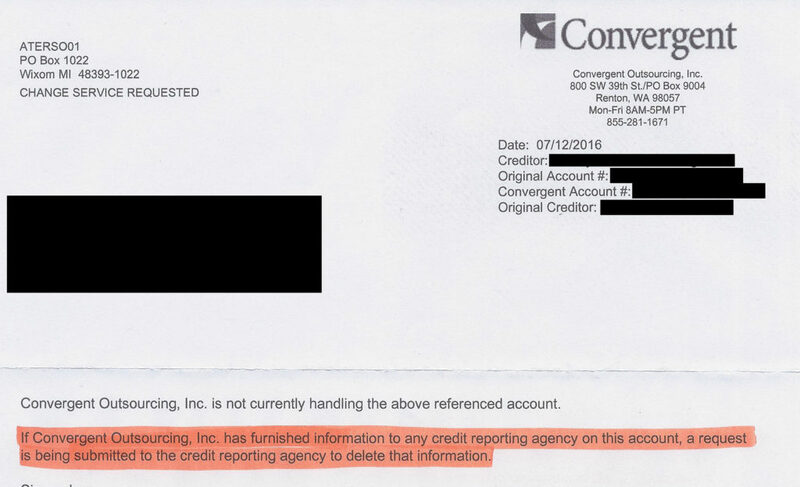 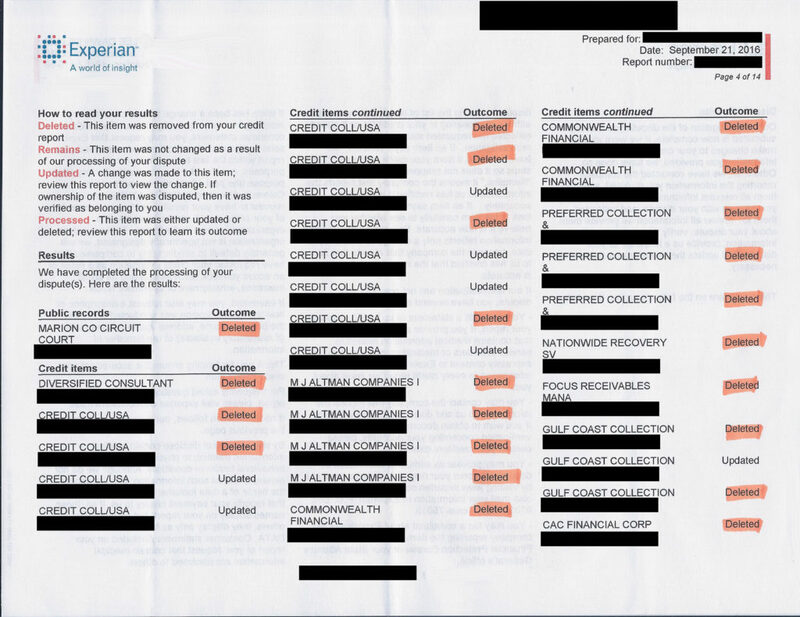 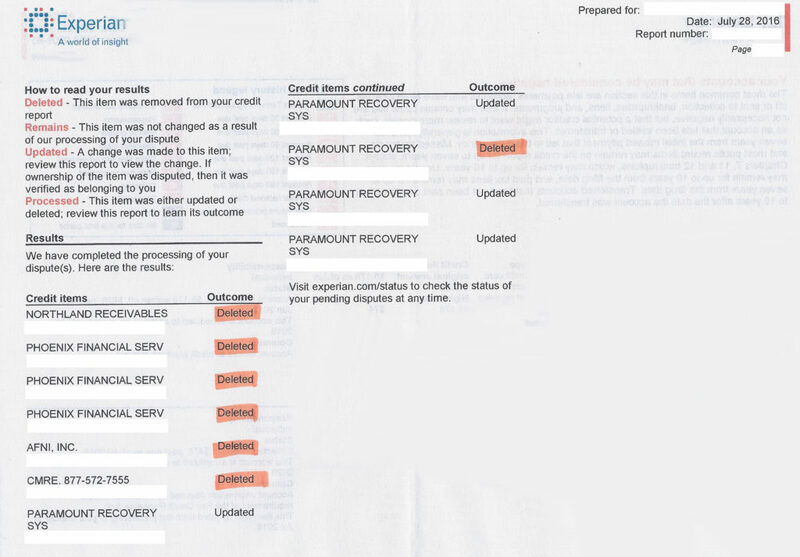 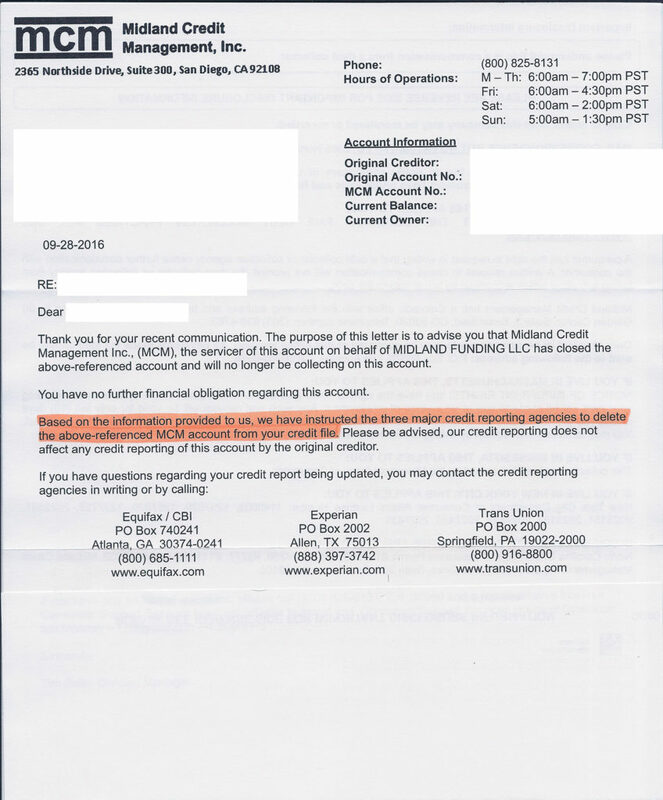 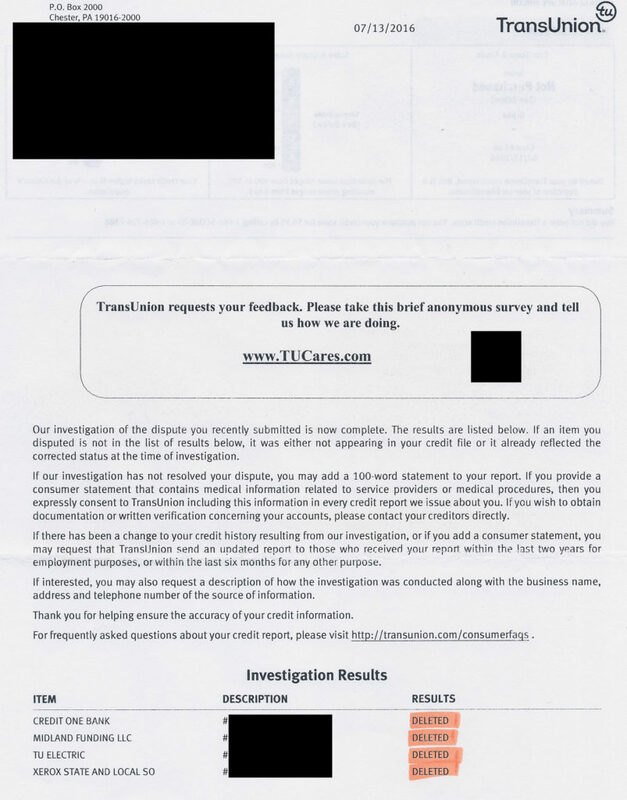 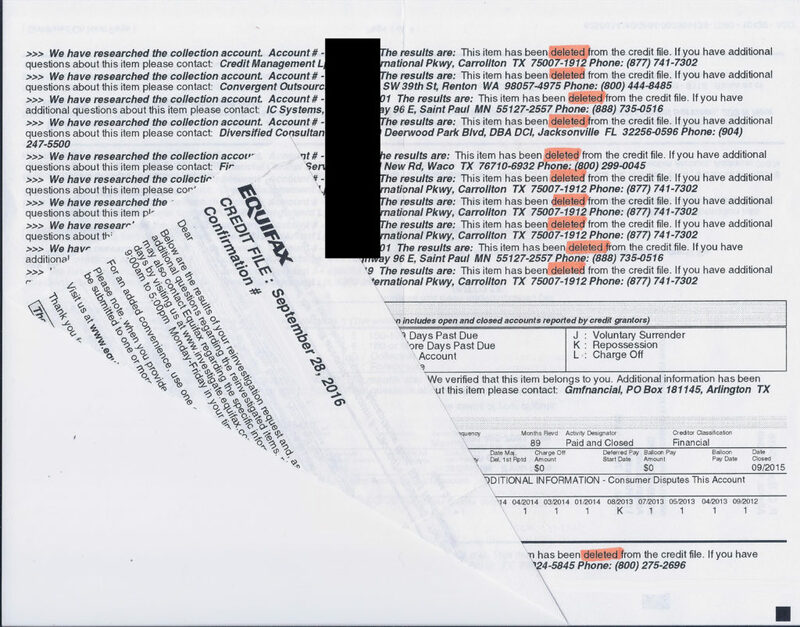 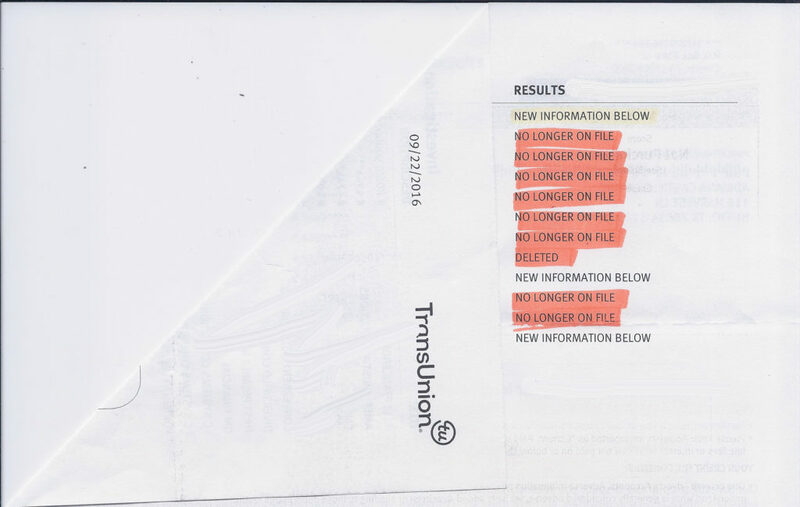 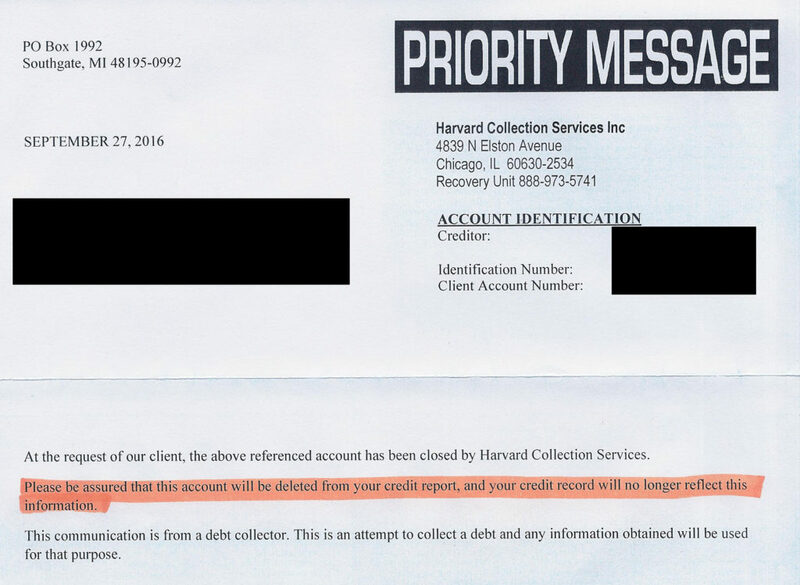 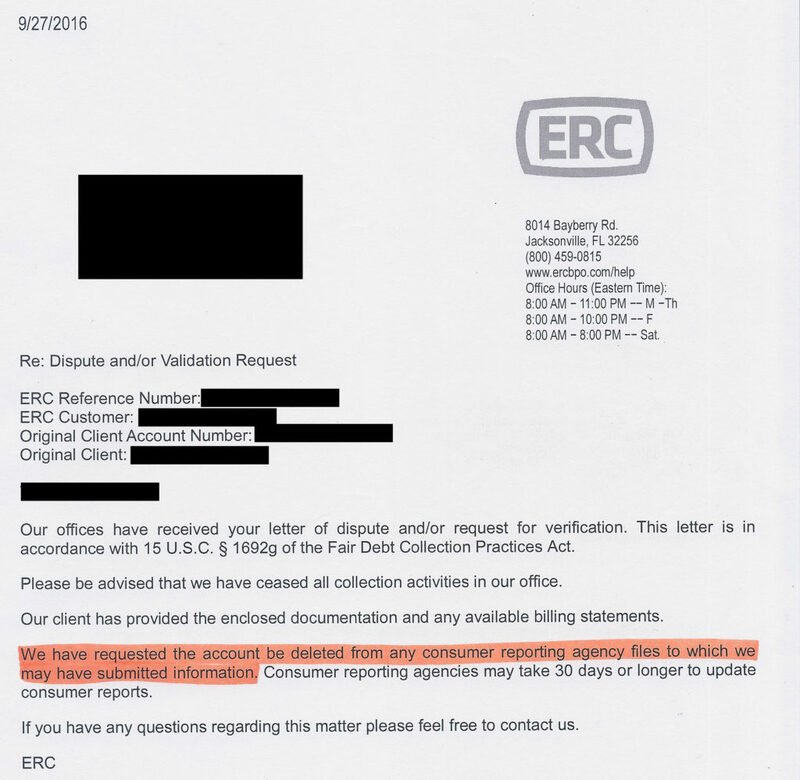 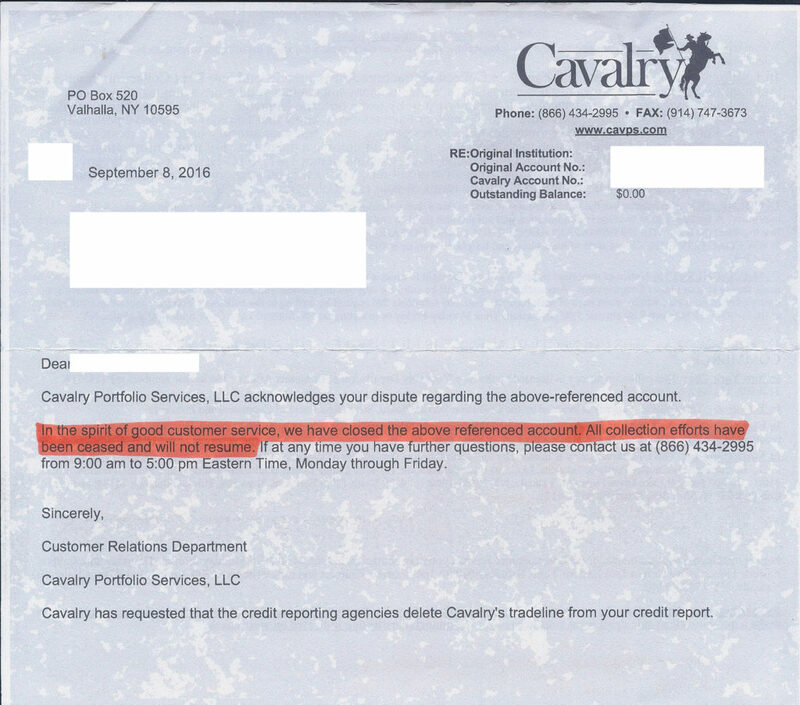 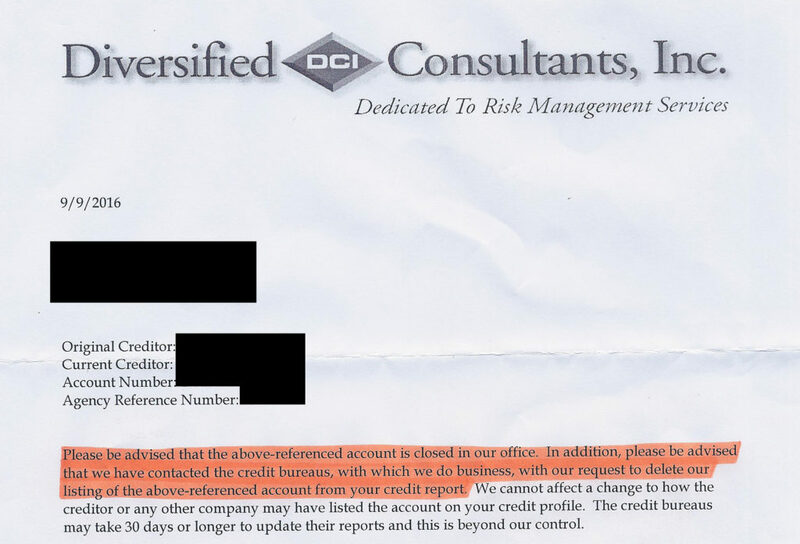 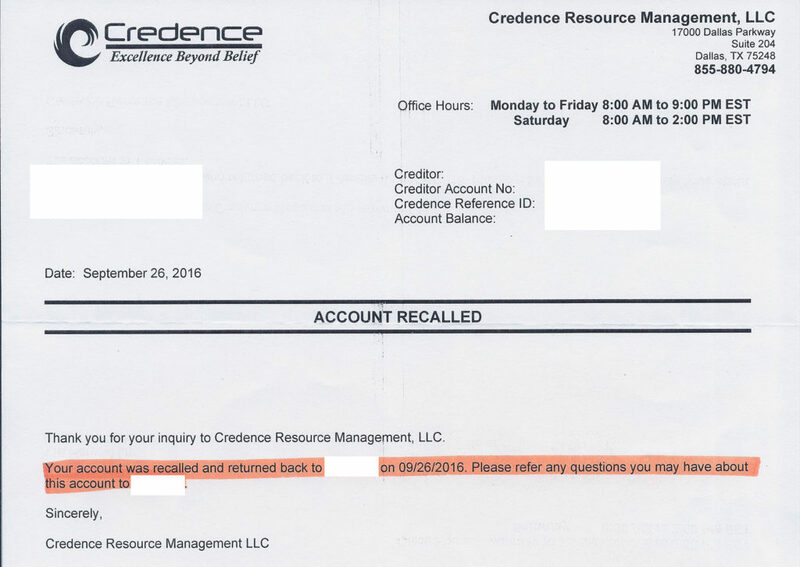 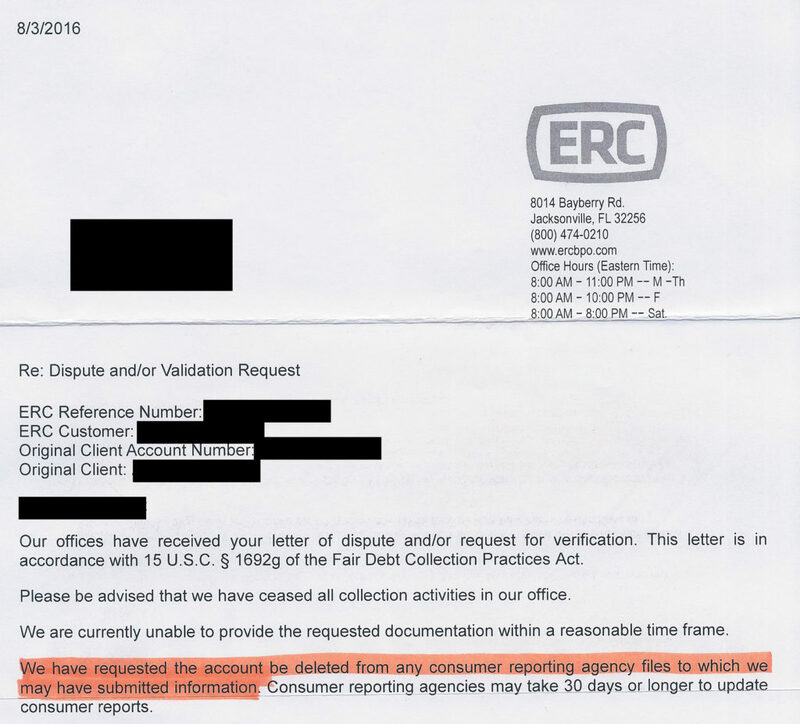 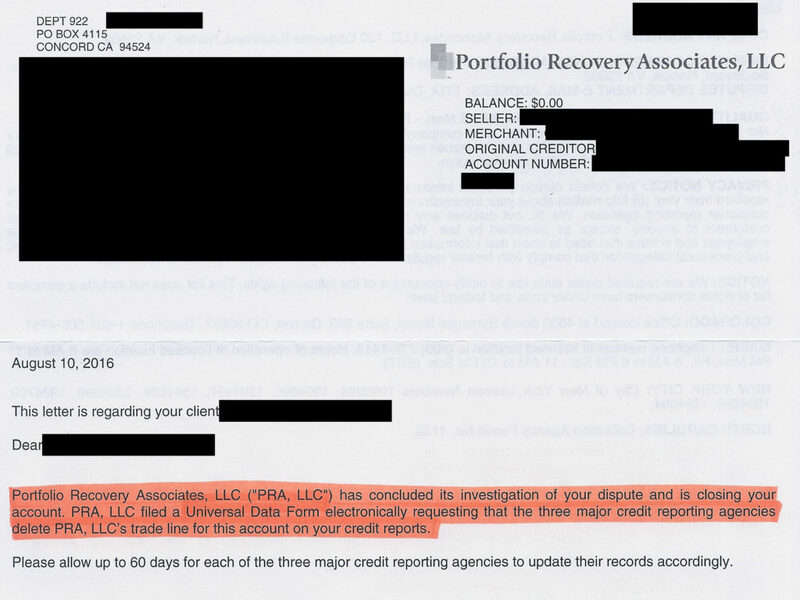 Take a look at these recent credit repair examples, and see for yourself. 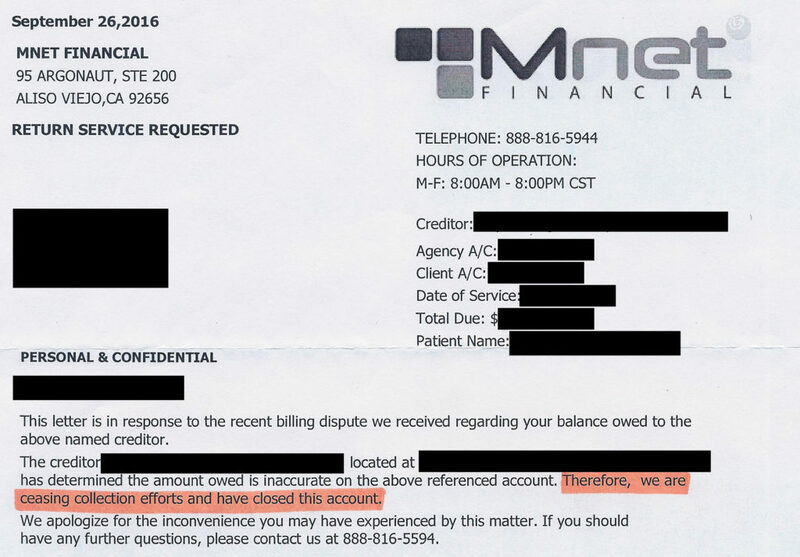 please call us at 888-99-OMEGA or 214-733-8336.